With close to 600 million users, LinkedIn is a social media platform business professionals and owners cannot afford to ignore. It’s atypical for a social network in that LinkedIn is not geared towards purely social connections but rather strives to give people a means to connect with other professionals. 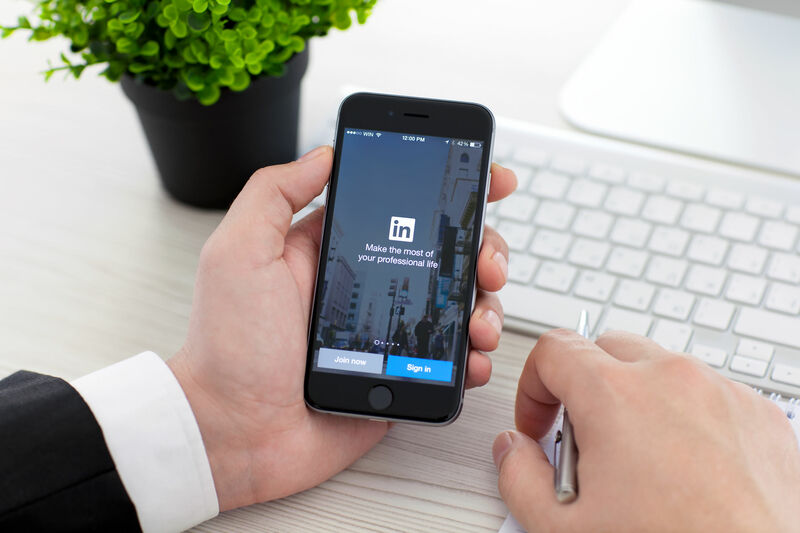 In addition to the large and growing user base, some 260 million LinkedIn users are actively logging in monthly, and recruiters and companies looking to hire also search LinkedIn. Like so many platforms in the digital space, there is much more to a LinkedIn profile than meets the eye. If you’re simply filling in the fields in the hopes that you’ll get noticed, you are missing an opportunity to leverage LinkedIn, connect with your peers, and grow your personal brand. The first three sentences of your Summary Section are the most important because when people view your profile, it’s the only part of the summary they see at first glance. To see the rest of your profile demands a click of the Show more tab. DO state your professional passion right upfront in these three lines. DON’T repeat your title and company name in the summary opening lines. Put your title and company name in your Headline section. LinkedIn is a digital platform, and it is keyword-driven. As noted in LinkedIn Tip #1, the first three lines of your Summary Section are critical, so populating these lines with your essential keywords is not easy logistically, nor necessary. At the end of the Summary Section and out of view, add a section called Areas of Expertise and list your areas of expertise using your essential keywords. By adding a paragraph that includes your keyword-driven areas of expertise towards the bottom of your LinkedIn Summary Section, you achieve the goal of infusing keywords in your summary without cluttering up the precious first few lines. LinkedIn Pro Tip: When people are searching LinkedIn, LinkedIn tracks what keywords they have used to land on your profile. On the bottom of the Weekly search stats page is a section called Keywords your searchers used. If the terms listed don’t align with your skill set, your keywords are off, and you should review them in your Summary Section. Behind your profile photo is a banner space that will accommodate a 1584 x 396 pixel-sized image. This landscape-oriented banner is the perfect opportunity to tell people visually something interesting about you. What’s your favorite city or personal passion? What makes you unique–maybe a hobby or interesting volunteer experience. DO use the banner to personalize your profile and make it about you. DON’T use the banner to promote your business. Select and copy the text in a person’s LinkedIn profile. Paste the copy into a word cloud application. Word clouds are visual representations of words from the text used to create the cloud. The more often the word is in the text, the bigger and bolder it is in the word cloud. There are many different word cloud generators too. Read this Poll Everywhere article for inspiration. 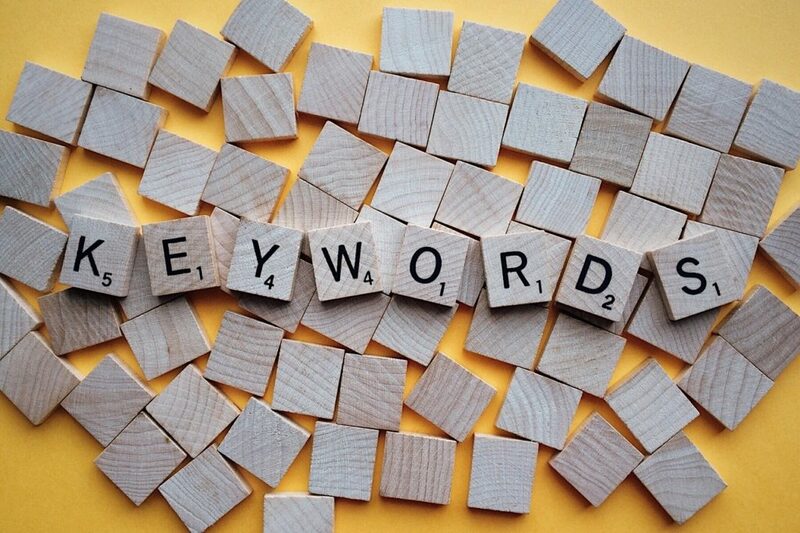 Choose keywords from the word cloud that are relevant to you, and use them to update your LinkedIn profile. Because LinkedIn is data and keyword driven, make sure to fill in the Skills & Endorsements section of your profile. You can Add a new skill yourself by clicking the pencil icon for the section. You don’t need someone else to endorse you for a skill to add it to your list. DO make sure all of your key areas of expertise from LinkedIn Tip #2 are listed in the Skills & Endorsements section, so people looking at your profile know your proficiencies. Order them by using the pencil icon to edit. DON’T forget to remove skills that are no longer relevant from time to time which you can do via the edit feature. Optimizing your LinkedIn profile is a strategic and essential part of managing your personal online brand. Be mindful of how you update your profile and remember–LinkedIn is a social network driven by data. More broadly, when Linkedin is used with consistency across an organization, the impact of leveraging properly constructed LinkedIn profiles can have a ripple effect and strengthen a company’s brand. If sorting out LinkedIn is on your management team’s bucket list, contact us to learn more about our LinkedIn training sessions for corporate executive teams. Thanks to Oliver Schinkten, staff instructor for LinkedIn, who inspired this post. I recently had the privilege of attending one of his training sessions. I like that you state that the first three sentences of your Linkedin summary section are the most important. My wife is wanting to go back to working, so I have been looking into how she can get that started. I will send her this information, and see if I can find someone to help her create an eye catching profile. Thanks for commenting, Benjamin. The first three sentences in the LinkedIn summary section are really a challenge, but well worth the time and effort if you get them right.